If you struggle to look people in the eye during social situations or if you wrestle with holding even the simplest of conversations, then this guide is for you. Here's the thing: Social anxiety signals a lack of confidence that turns off whomever you're interacting with, whether it is hanging out with your friends in the bar, talking shop with coworkers, asking that guy or girl you like out on a date, or even asking your boss for a raise. An unhealthy amount of social anxiety will severely cripple your chances of ever getting what you want. 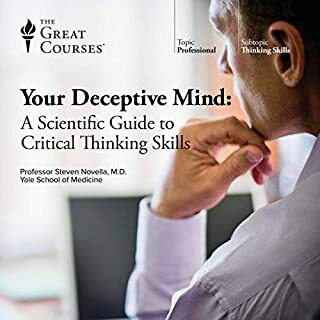 In this essential guide, you're going to learn how to get rid of your social anxiety and boost your confidence with field-tested, science-backed techniques that have changed the social and professional lives of shy individuals just like you. 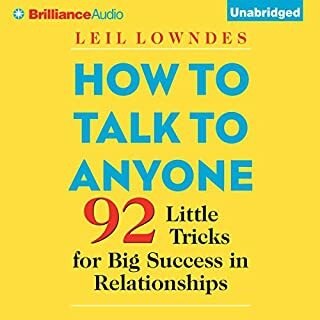 Social Anxiety Disorder is an audiobook that skips all the fluff and filler that is rife with self-help guides and gives you the tools to overcome shyness. 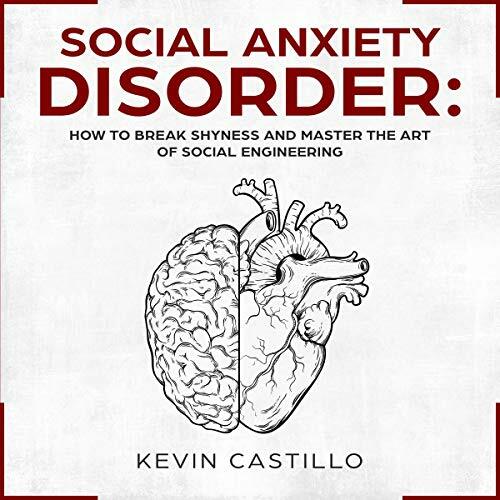 Deeply profound and highly practical, Social Anxiety Disorder is an audiobook that gives you the tools and techniques you need to conquer your social anxiety and become a charismatic individual other people love, trust, and depend on. The writer did a fantastic job and collecting the latest information and research underlying anxiety. He goes into detail on where anxiety comes from and how it came to be. This book made me realize how stressful and harmful I’ve been living. I’ve learned how to be more compassionate with myself and treat myself better. This book is so well-written. I wish it were a little longer. 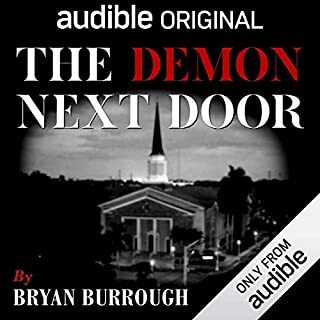 The narrator seemed a little rushed, but the content is really great. I learned the most from the case studies. They are very easy to understand. The science behind social anxiety is really interesting. Great to listen to on your way to work. I’m pretty stressed out at work. I’m always concerned that I will be fired. I’m really sensitive to criticism and often take it personally. I hate how critical I am of myself, but I’m slowly learning how to become more compassionate. The chapter on self-compassion and self-care is very easy to follow. I’m starting to see results. My outlook has been improving. I’m a little more confident. Thanks writing this book. I’m hoping to become a leader of my social circle soon! I wish there were more books like these. The self-help books are all starting to sound the same. This book was very different. There’s a lot of heavy neuroscience and evolutionary biology in here that explains why we feel so strongly when we feel rejected. 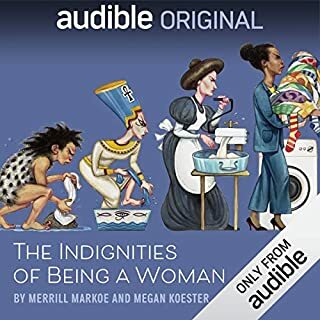 I used my monthly audible credit on this book. It was well worth it! How to develop more empathy. I’ve always been so hard on myself. I always prided myself on being a perfectionist, but in reality, I never feel good enough. Lately, I’ve been searching for people experiencing the same things. I want to learn why I feel this way and why so many others seem to have the same problem. This book, by far, has shown me that there are others out there experiencing the same situation. The content of this book is well researched and well-written. While, the narrator seemed a little rushed, I was able to learned key lessons that will stay with me forever. The biggest lesson I’ve learn is how to take care of myself and those around me. I can become a toxic person when I’m overly stressed. By learning how to control the voice in my head, I’m slowly living a more balanced lifestyle. Thanks Kevin. You’ve made a huge impact on my personal development. Great starter book for any mental disorder. I loved the central message of this theme. As a person who has struggled with mental disorders for years, I love how books like these are removing the stigma behind disorders. This was definitely worth the time and investment. 5 stars! Most informative book on social anxiety. This is one of the best books out there on social anxiety. Hands down. It grows straight to the science and evolution of social anxiety. We are all wired to feel scared in many situations that don’t actually harm us. This book shows you how to get over irrational fears. I really wished I had discovered this book sooner. I thought I was just permanently shy. This book has showed me how to get over my crippling self-doubt. 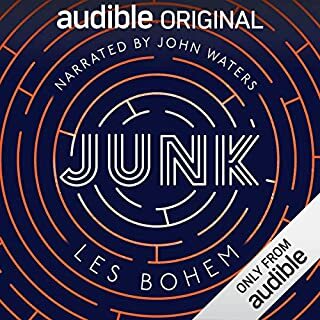 Because of the CBT techniques I’ve learned from this book, I’ve become much more aware of how I often talk to myself. I always tend to think negatively of myself whereas I’m more compassionate with others. I didn’t realize how much anxiety I had around other people. I didn’t think I could improve my social skills at such a late age. I’m 30 now and I still have a lot to learn about myself and others. Thanks Kevin and Sami! I listened to chapter 2 a couple of times. Super interesting. I didn’t know how anxiety was rooted in our evolution. 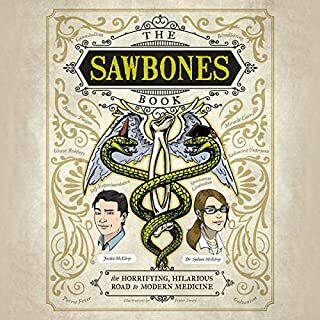 This book gave me a better understanding of how to cope with my anxiety and how to identify it in others. 5 stars!